It's that magical time: it's a new year, the Today show has a new host and new shows are starting to premiere after what seems like forever. 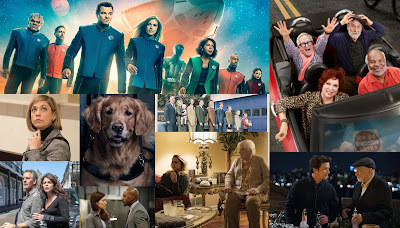 Fox has a bigger week than most ahead, but other networks have shows beginning as well. It's anyone's guess how well these shows will do, but let's try and guess anyways. A singing competition, The Four will be the newest reality on broadcast for about a day, before handing that title over to Child Support. It is also going to be a brief timeslot occupant, only remaining in its Thursday slot for six episodes this season. It's hosted and judged by famous faces in the music world, but will they be enough to draw viewers in to a show that's of an oversaturated genre? After Spring 2017's the Toy Box, ABC has decided to program another new kids show on Fridays at 8, this time in Winter. 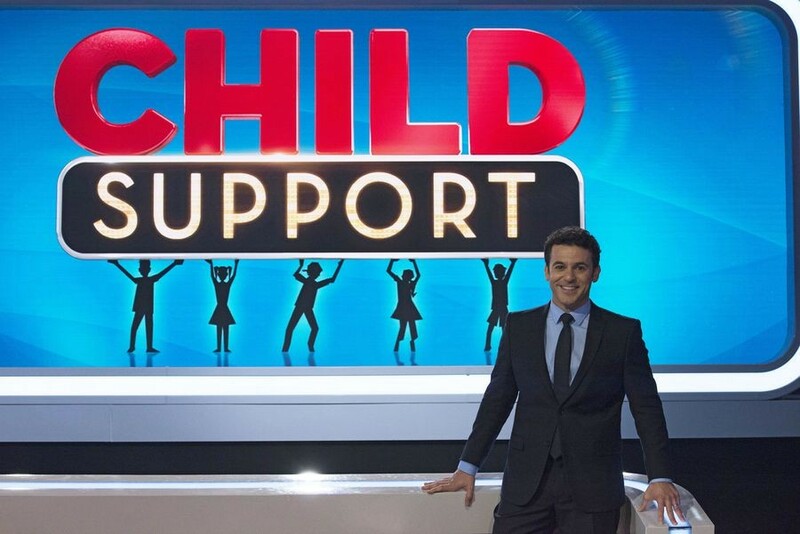 The Toy Box did quite poorly, and continued to in its second season, but Child Support is an entirely new show that could end up surprising. 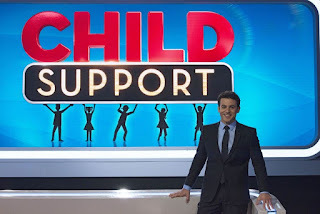 Fred Savage and Ricky Gervais star alongside children, who, well, provide support to adults trying to answer questions. The show doesn't have a high benchmark for success considering the ratings of the current ABC lineup, but will it still manage to disappoint? 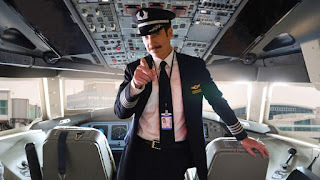 The only comedy premiere on this list, LA to Vegas took off on its journey Tuesday night, and is one of four new Fox shows this week. Its lead in is the decently-rated Lethal Weapon, a buddy cop dramedy that should be pretty compatible with LA to Vegas. 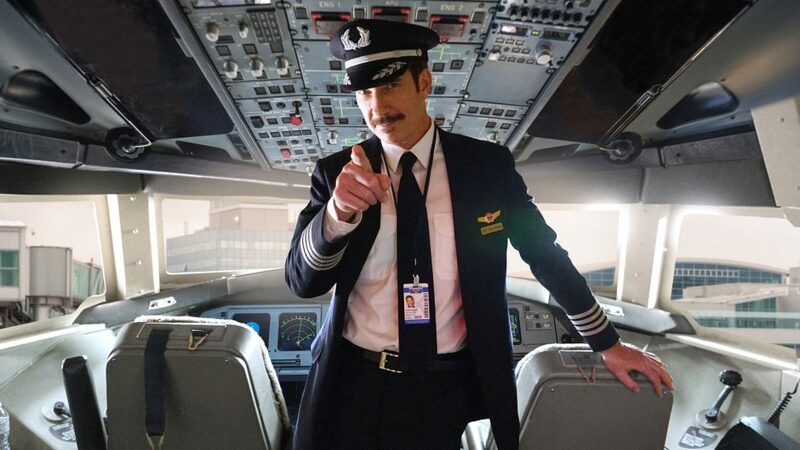 Will Fox's new comedy really take off or will it end in disaster? 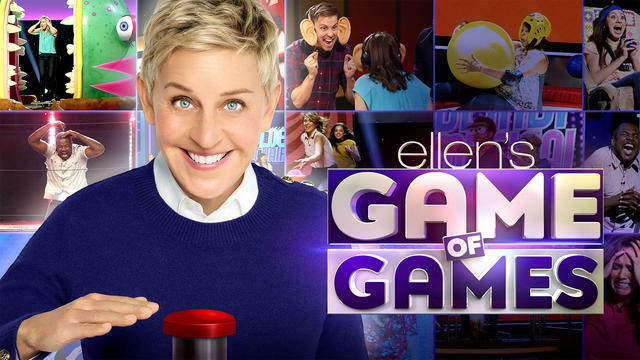 One of the highest-rated premieres of 2017-18 so far, Ellen's Game of Games did incredibly well in its December preview, with a 1.7 behind the Voice. It's far better than anything that aired in that slot the rest of the season, despite its family-friendly nature and its not-very-family-friendly timeslot. 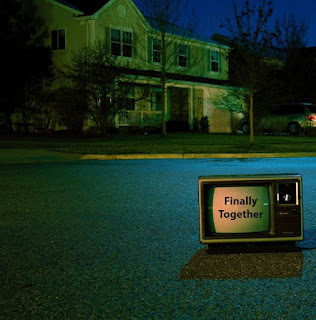 Now, it moves to its usual day and time of 8, with a two-hour episode. Will the show continue to perform well or will it fail to live up to its premiere hype? 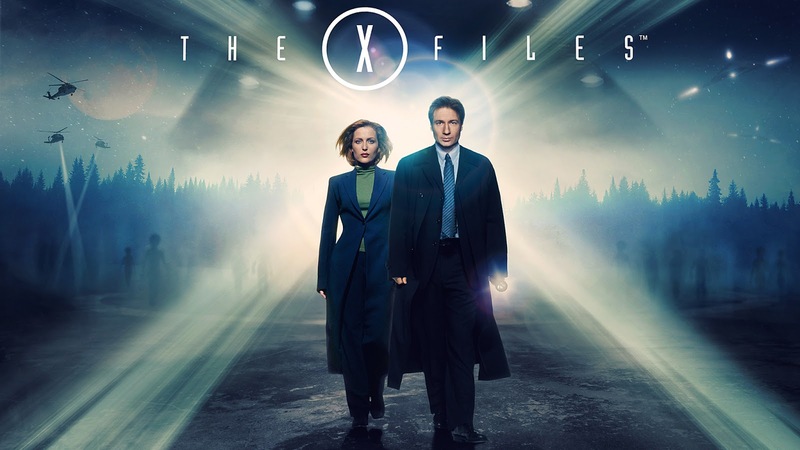 A returning show, the iconic X-Files is making its grand return after nearly two years after its season 10 premiere. The show is returning for a longer season than the preceding one, with 10 episodes. It will lead into newbie 9-1-1. 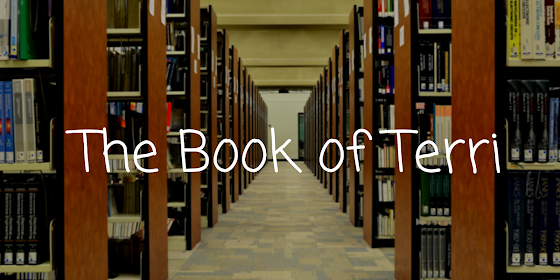 The show doesn't have the same buzz as it did two years ago, but will that make a difference? 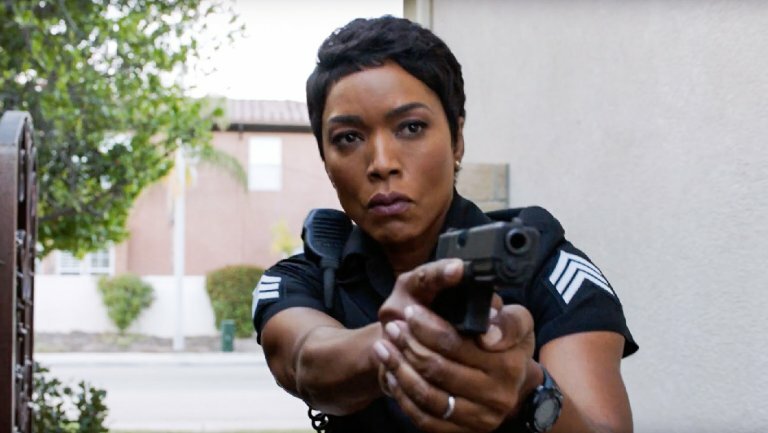 9-1-1 is the newest Ryan Murphy show, coming after recent entries, 2017's Feud and 2015's Scream Queens (also on Fox). The show stars AHS alums Angela Bassett and Connie Britton, and is a rare procedural for Murphy. The show will receive a hopefully-large X-Files lead-in, which Fox hopes can boost this show like it did with Lucifer two years ago. 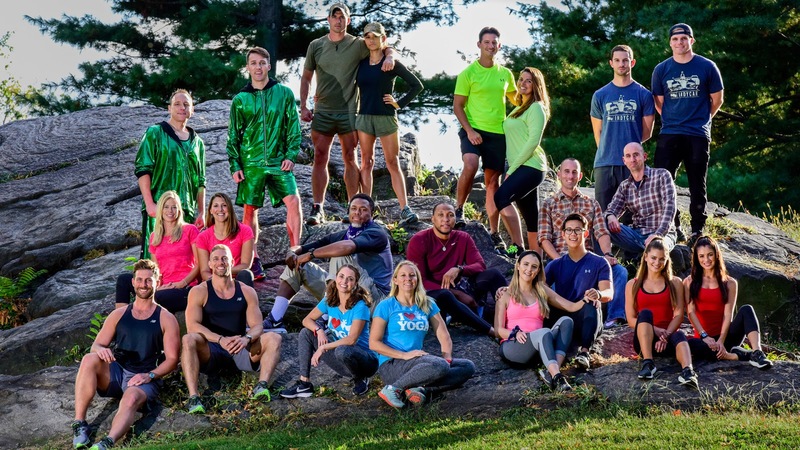 A long-running CBS staple, the Amazing Race returns this year on Wednesday after a stint on Thursdays last year. There, it drew okay ratings but also hit series lows. 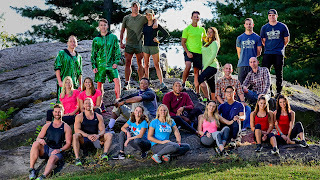 This year, it leads off the CBS Wednesday lineup, serving as a follow-up to a highly successful season of Survivor. Will the show do Amazing or will its Spring ratings woes continue? Season three of this game show revival returns to its original season two timeslot of Wednesdays at 10. The series will take over for Designated Survivor, which is having a season that can be described as anything but successful. 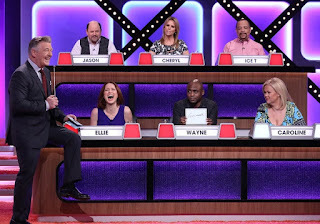 Match Game started strong in the slot last year and faded to numbers that can be described as only okay. It was later used as filler and did predictably terrible with a flop lead-in on ABC's worst night. Will Wednesdays again do wonders for the show or is it permanently damaged?